What Can I Do About Spikes In My Data? 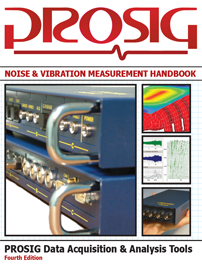 Vibration Condition Monitoring Doesn’t Get More Mobile Than This! Do Missing Tachometer Pulses Mean The End Of The Road For Your Test?